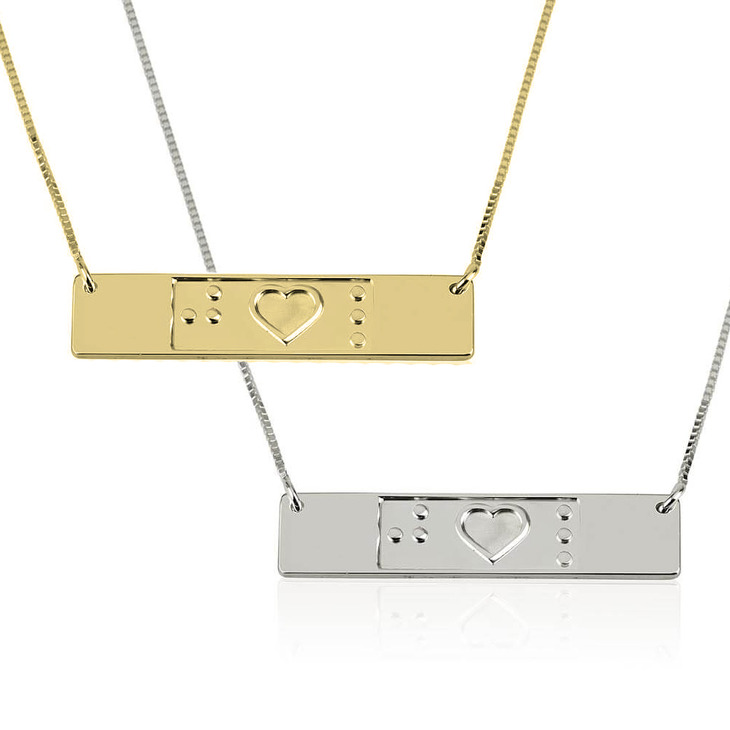 Celebrate your everlasting friendship with matching friendship Braille necklaces, a gorgeous statement bar necklace embossed with the customized initials of your choosing translated into unique Braille characters. 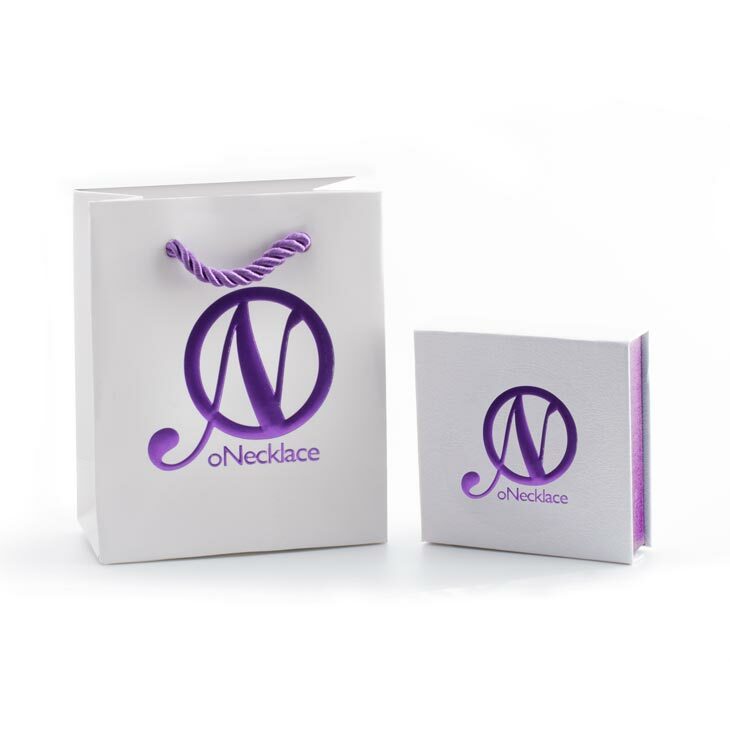 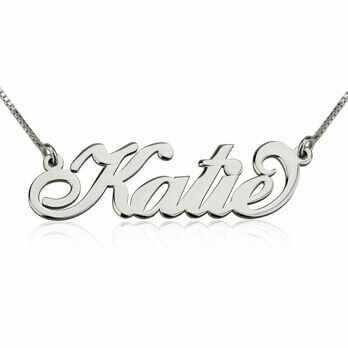 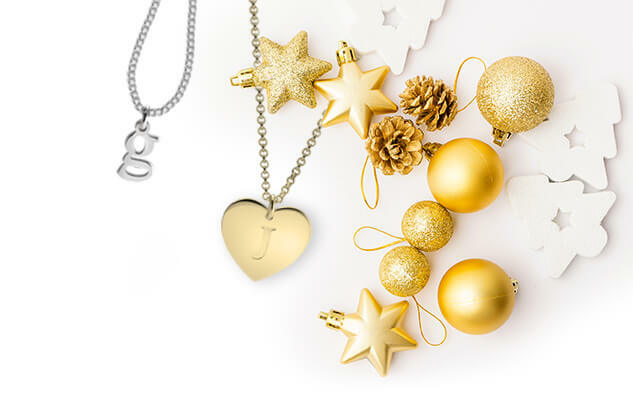 A simply one-of-a-kind piece of jewelry, whether this is a birthday gift or just an everyday way to treat yourself, you'll fall in love with this simply exquisite necklace. 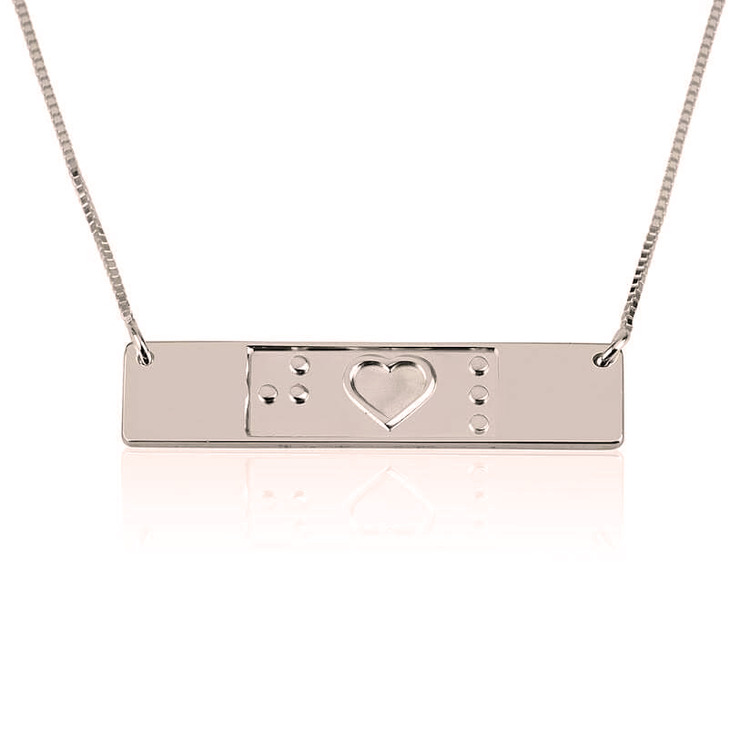 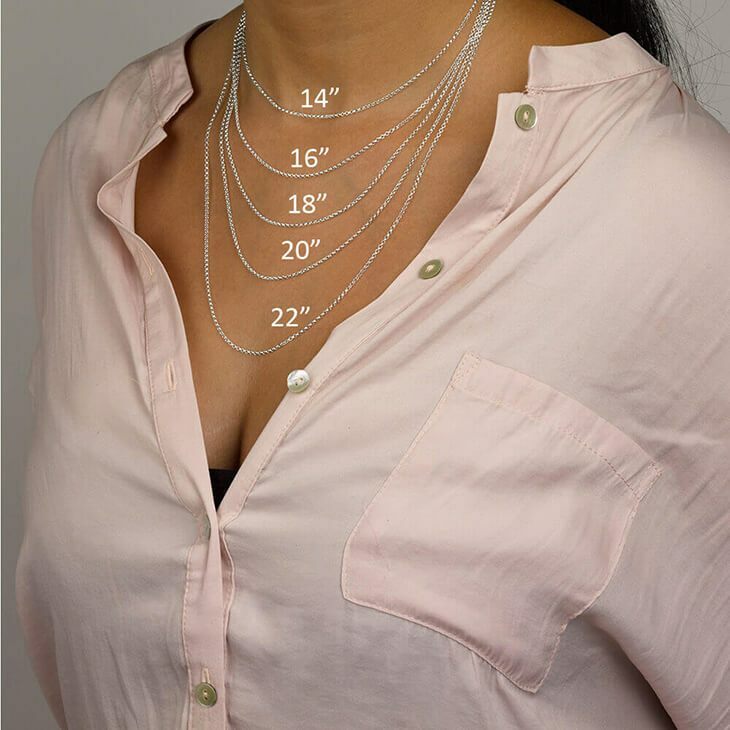 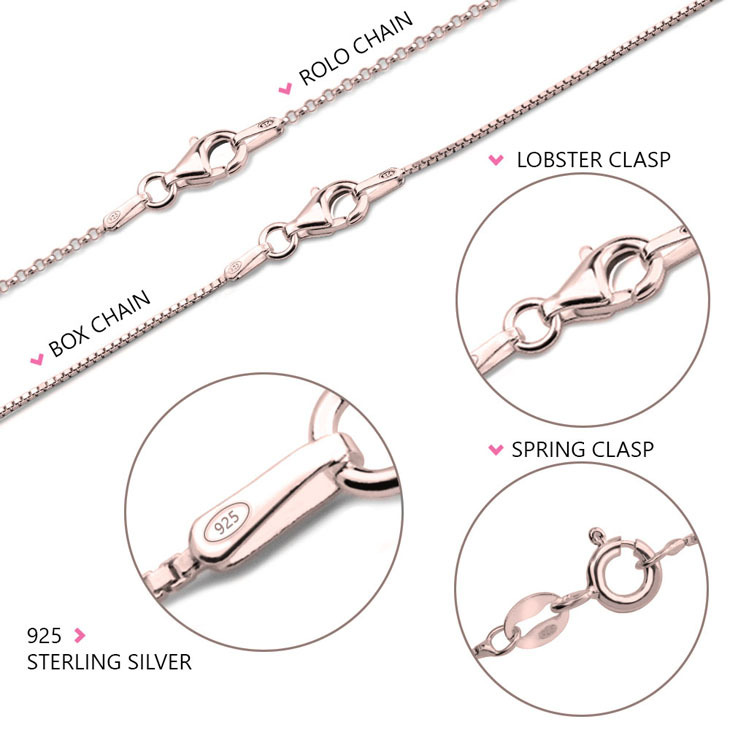 Crafted from sterling silver and available in rose gold or gold plating, this bar Braille necklace perfectly combines effortless elegance and style.